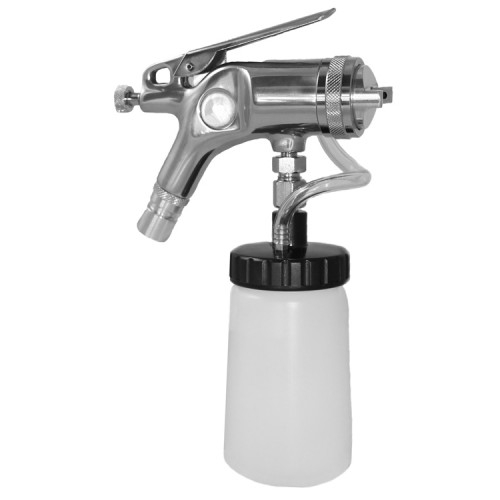 Fuji Spray is a leading North American manufacturer of HVLP paint spraying equipment. Fuji Spray builds self-contained low pressure spray systems. Fuji Spray is also market leaders in HVLP tan spraying equipment and the only company with HVLP spray tan models UL & CSA approved for use as cosmetic devices. Since 1986 Fuji Spray has designed and built HVLP systems that have set the standard for the industry. HVLP is ‘Clean Technology’. With over 25 years of experience and through innovation plus improved technology, Fuji Spray has continued to stay market leaders in their field. Fuji Sprays leading brand of products offers a wide range of spray systems to meet the needs of the professional and serious DIYer – all of this supported by exceptional customer service each and every time.